Concrete mixer trucks with worm gear reducer, or ready-mix concrete trucks and cement trucks, are special trucks used to transport ready-mixed concrete for construction sites; they are often referred to as snail trucks because of their shape. The truck is equipped with a cylindrical mixing drum to carry the mixed concrete. The mixing drum is always rotated during transportation to ensure that the concrete to be conveyed does not solidify. After transporting the concrete, the inside of the mixing drum is usually washed with water to prevent the hardened concrete from taking up space. The concrete mixer truck with worm gear reducer consists of a special device for the car chassis and concrete mixing and transportation. Its special mechanism mainly includes power take-off, front and rear brackets of the mixing drum, reducer, hydraulic system, mixing drum, operating mechanism, cleaning system and so on. The working principle is that the power of the automobile chassis is taken out by the force taking device, and the variable pump of the hydraulic system is driven, the mechanical energy is converted into the hydraulic energy and transmitted to the quantitative motor, the motor drives the speed reducer, and the stirring device drives the stirring device to carry out the concrete. 1. Before the concrete mixer truck with worm gear reducer works, it must be checked to confirm that the steering, braking, lighting and signal systems are sensitive and effective. The mixing drum and chute of the truck are free from cracks and serious damage. The mixing blades wear in the normal range, the chassis and the sub-frame The U-bolts are well connected. 2. Understand construction requirements and site conditions. Choose driving directions and parking locations. 3. Traveling on social roads must comply with traffic rules. The turning radius should meet the requirements of the instruction manual and the speed should not exceed 15km. The speed of the inbound stop is no more than 5km. 4. When working, it is strictly forbidden to touch the rotating roller and roller with your hand. 5. When the concrete mixer truck with worm gear reducer is reversing and unloading, it must obey the command, pay attention to the surrounding personnel, and find that the abnormal parking immediately. 6. It is strictly forbidden to carry out concrete mixer truck with worm gear reducer cleaning operation under high voltage line. It consists of a car chassis, a mixing drum, a transmission system, and a water supply unit. Due to technical bottlenecks, the four large hydraulic motors, variable displacement piston pumps, reducers and coolers of domestic mixer trucks are all imported components. Mixing truck consists of two types of chassis, drive train, hydraulic system, frame, mixing tank, feeding and discharging device, water supply system, operating system, and human ladder. The front end of the mixing tank is connected to the reducer and installed on the front of the rack. The rear end is supported by two rollers mounted on the back of the rack through the raceway. Cement mixer trucks with worm gear reducer are also known as concrete mixer trucks and are mainly used for the transportation of concrete in concrete mixing plants. The main special accessories for cement mixer include power take-off, front and rear brackets of the mixing drum, reducer, hydraulic system, mixing drum, operating mechanism, cleaning system, etc. The working principle is that the power of the automobile chassis is taken out by the power take-off device, and the hydraulic pump of the hydraulic system is driven, the mechanical energy is converted into hydraulic energy and transmitted to the hydraulic motor, and the motor drives the speed reducer, and the stirring system drives the stirring system to carry out the concrete. NER GROUP LIMITED is a professional manufacturer and supplier of crusher geared motors for several years from China. 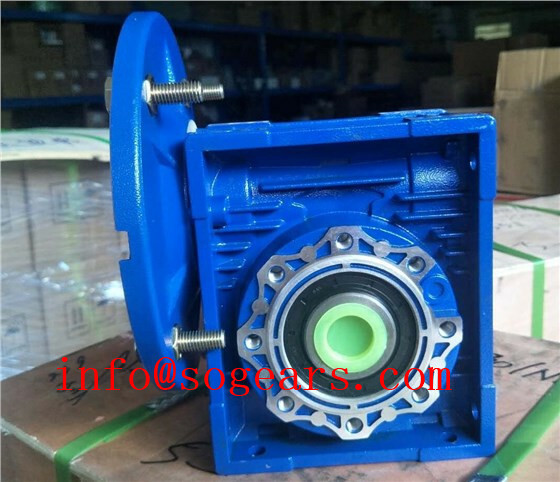 We are professional manufacturer and exporter of industrial Gear Reducer for several years with ISO9001:2008 and CE certification. We supply high quality & reliable products for a wide range of application, covering power plant,petrochemical industry,ship building industry,iron and steel industry as well as paper making and cement industry. 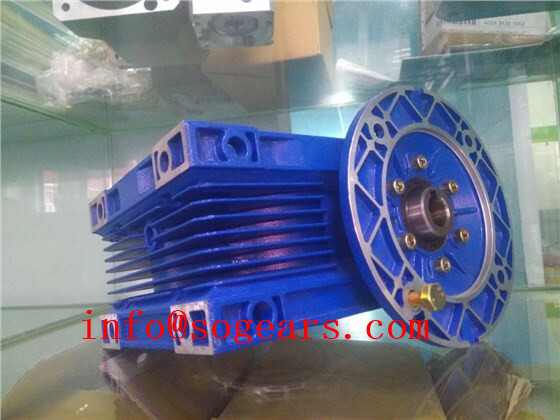 We are professional manufacturer and exporter ofindustrial Gear Reducerfor several years with ISO9001:2008 and CE certification.